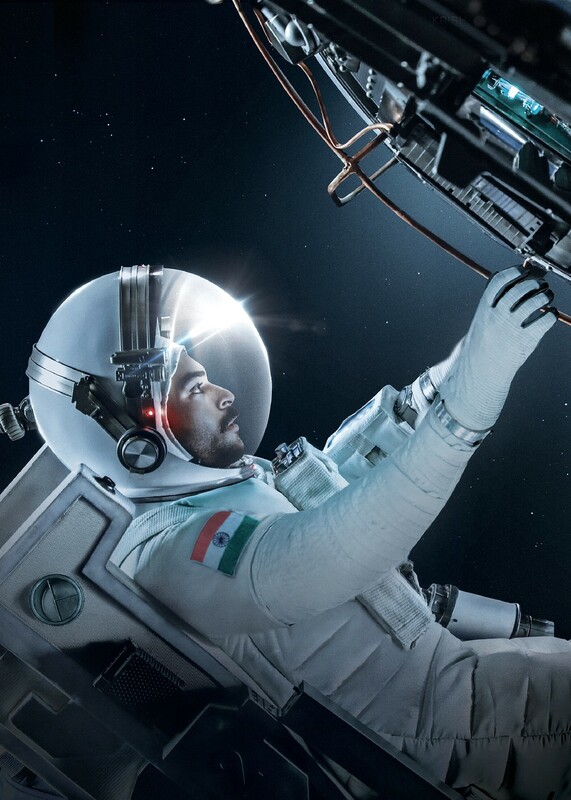 The teaser of Antariksham, Tollywood's first space film will be launched tomorrow. Curiosity is on the rise because this is the first film of its kind. Sankalp Reddy is the director. There is a positive feel about this film. Fans are eagerly waiting for its trailer. They would know how the film has shaped and what Sankalp Reddy has done. Varun Tej plays the lead role in this film, which has Aditi Rao Hydari and Lavanya Tripati as its leading women. First Frame Entertainments banner is producing the movie along with director Krish. The film is looking at December release.